TUSCALOOSA, Ala. — Alabama business executives believe education and workforce training remain the top issue facing the state. 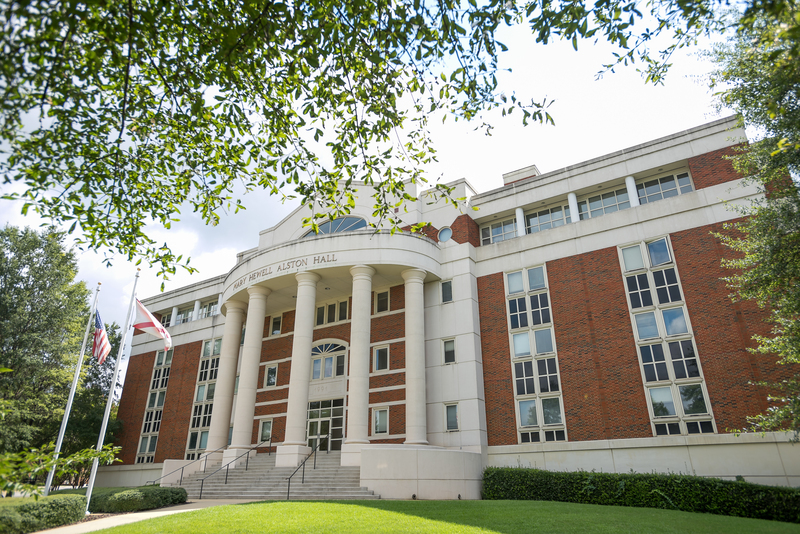 Business executives are surveyed annually by the Center for Business and Economic Research in The University of Alabama’s Culverhouse College of Commerce on issues facing the state and their respective companies. Education and workforce training also ranked first in the 2016 survey. Infrastructure improvement ranked second in the 2017 survey, up from sharing the third and fourth places a year before, one of the most significant shifts in rankings from the previous year. Almost 80 business executives participated in the latest survey in November 2017. The survey has been conducted since 2013 and asks for opinions of the Alabama Business Confidence Index panelists. 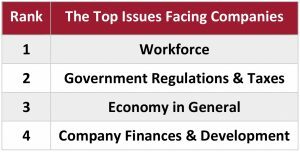 In issues affecting companies directly, business executives expressed similar concerns and ranked workforce their top issue, up from the third place in the 2016 survey. “Business leaders expressed concern in their comments over the lack of skilled and educated workers,” said Viktoria Riiman, socieoeconomic analyst at UA’s Center for Business and Economic Research. Riiman noted that government regulations and taxes remained the second top issue impacting companies. The economy in general and company finances and development were the third and fourth-ranked issues. 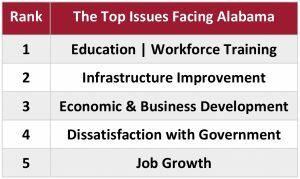 While education and workforce training as well as infrastructure top the issues facing the state, economic and business development, dissatisfaction with government and job growth rounded out the top five issues facing Alabama. Each quarter, business executives across the state take the ABCI survey. Almost 77 percent of ABCI panelists use the confidence index as a general indicator of local or regional economic outlook. About 57 percent of business executives also compare personal projections to others’ viewpoints, and 44 percent use the ABCI results as background information for estimating future trends. Additionally, 35 percent of business executives share results with others, and 18 percent use the ABCI results in short-term planning. The ABCI panel is open to business executives across the state. Registration and current and historical results are available on the ABCI website. Newsletters with results are provided for Alabama and for the Birmingham-Hoover, Huntsville, Mobile, and Montgomery metro areas. Panelists can take 2018’s second quarter survey March 1-15.